Each Space Craft is custom built to YOUR specifications. Have you ever commented, “If I could take the kitchen from this model, the living room from this one and the bedroom from this model.”? With Space Craft, you can do just that. Space Craft has thousands of floor plans that you may use as a starting point. Feel free to “cut and paste” or we will start with a blank piece of paper and design a floor plan that meets YOUR needs and lifestyle. 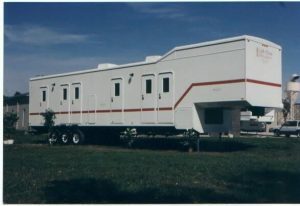 Space Craft builds 5th wheel trailers from 26′ to 51′. 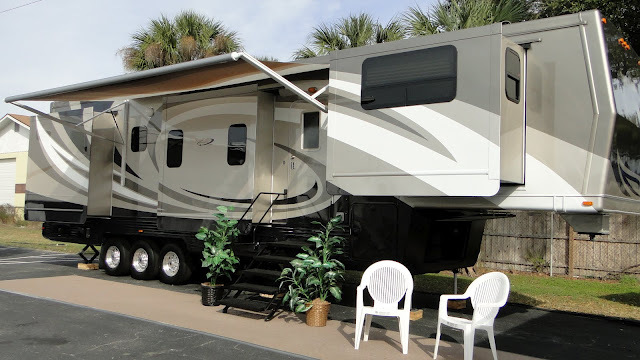 Our trailers are built for four season, full time living. The Space Craft trailer is built to last. We have many trailers over 20 years old, still on the road today! Space Craft semi trailers offer a more heavy duty frame along with longer lengths. Space Craft builds 28′ pup trailers to 57′ semi trailers. 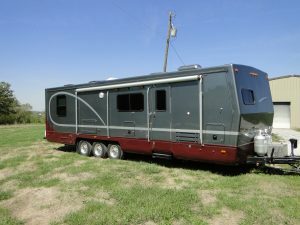 The semi trailer may be a three bedroom home, two bedroom with an office, a toyhauler or an office trailer. 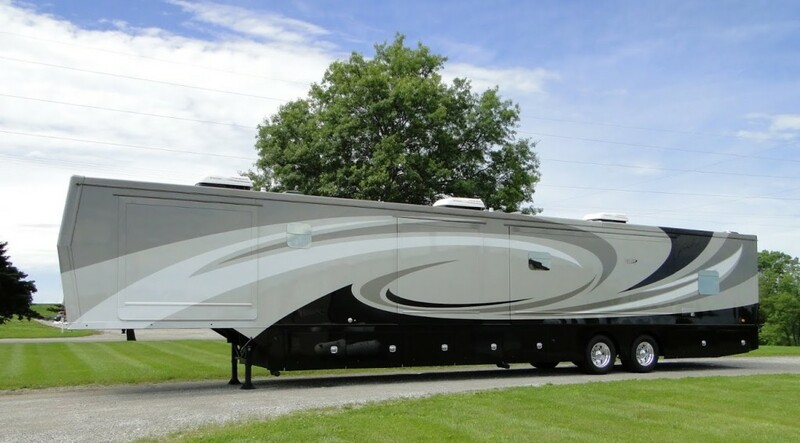 Space Craft custom builds travel trailers starting at 20′ up to 42′. Each trailer is built with YOUR needs in mind. The Light House Bunkhouse is built with individual bedrooms. A bunkhouse can sleep as many as 16 people. The bunkhouse can offer a master suite with kitchen, living, bedroom and bath along with individual bedrooms. The bunkhouse is often used for carnival employees, disaster relief, traveling construction and harvesters. If you have the need for multiple sleeping accommodations, the bunkhouse is right for you. Space Craft installs the “box” for a toter or motor coach on an existing semi truck frame. This may be a new or used semi truck. 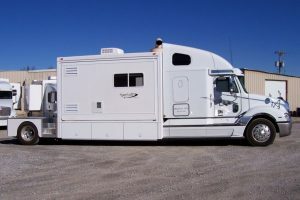 When ordering new, the truck frame may be “stretched” to meet the needs for the toter or motor coach unit to be added. Used semi trucks can have the frame stretched. The toter and motor coach units are popular in the race and horse industries.